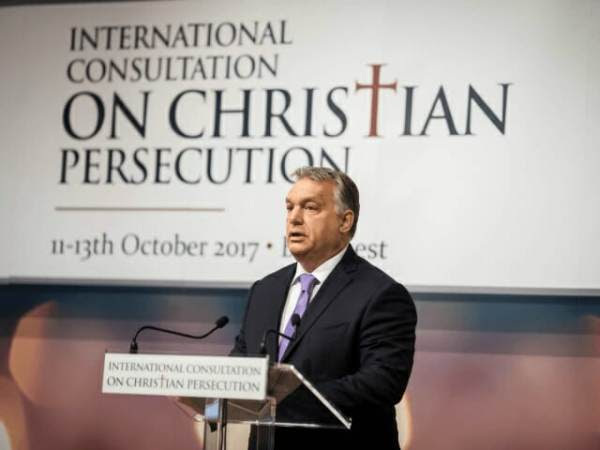 Viktor Orban: EU Should Punish Leaders Who Let Millions of Migrants into Europe – Coercion Code – "Dark Times are upon us"
Conservative Hungarian leader Viktor Orban told state radio on Friday that the EU should punish the leaders who let millions of migrants into Europe. Millions of migrants have flooded Europe since Barack Obama set fire to the Middle East with his failed and irresponsible foreign policy. European leftists and secularists are determined to remake the continent.